Every year, about 65,000 heart valves are repaired or replaced in the United States.1 Over five million people in the country have moderate to severe heart valve disease, and over half of people over age 70 have some form of valvular dysfunction.2 The signs may be subtle at first. Valve problems typically progress slowly, but they can cause heart failure and sudden death. Heart valve surgery can be performed to repair a defective valve or replace it with an artificial one. The human heart has four valves—the mitral, tricuspid, pulmonary, and aortic valve. Each heart valve prevents blood from flowing in the wrong direction and has flaps that open and close in sync with your heartbeat. 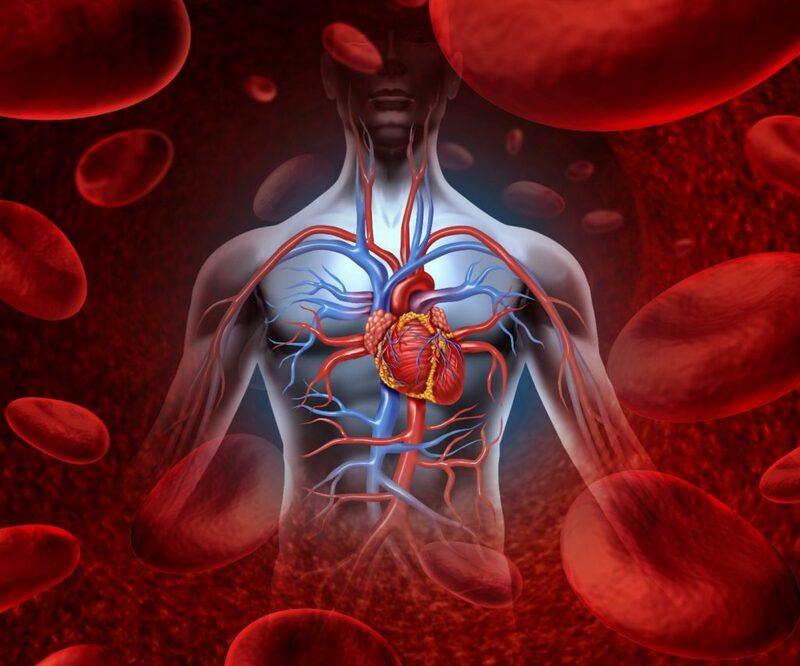 When the valves don’t open or close properly, the blood flow through the heart and body can be disrupted. Heart valve repair surgery can involve opening the chest and heart, during which a cardiologist and surgeon will temporarily stop your heart or perform a minimally invasive operation. Deciding on surgery and a specific procedure depends on your health, the condition of the heart valve in question, your age, and the severity of the condition. If you have valve disease, it’s quite possible you won’t notice any symptoms. They may develop so slowly you’re not aware of them. Over time, the heart can compensate for diminished valve function, making potential symptoms even less noticeable. The presence and severity of the symptoms are not indicative of how serious the problem may be. A severe valve issue may not cause any symptoms. The leakage may be minimal, yet the effects may be uncomfortable. Your healthcare provider will perform various tests. They start by listening to your heart using a stethoscope; if there’s a valve problem, they may hear a heart murmur with each heartbeat. Your doctor will then recommend seeing a cardiologist for more specialized cardiac care. 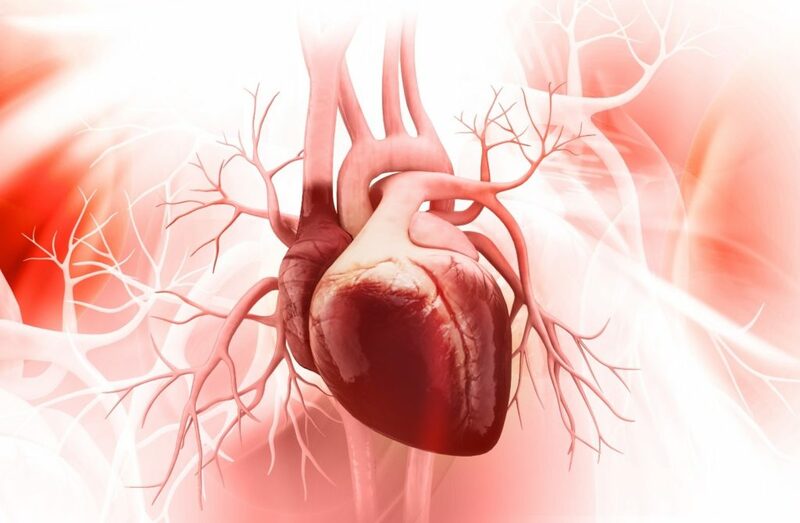 Why Does Heart Valve Disease Develop? A congenital disease is one that is present at birth. In adults, disease of the heart valves can develop due to age, infections, a heart attack, or certain types of heart disease. Other risk factors include high blood pressure, high cholesterol, and diabetes. If not treated, a defective valve will progress and can lead to various complications, such as heart failure, stroke, blood clots, abnormal heart rhythm, and death. Regurgitation: Valve flaps do not close normally, causing a leaky valve. A common valve problem, this can be caused by a backward bulge or prolapse. Blood pumping out of the heart leaks back in. In the case of aortic regurgitation, blood returns back to the heart, rather than flowing out to the body. Mitral regurgitation affects the mitral valve, which controls blood flow to the lungs. Stenosis: The flaps may become thick, stiff, or fused together. The opening where blood can flow through is narrowed, limiting blood supply to vital areas of the body. Atresia: A malformation blocks blood flow entirely. Atresia occurs when a solid sheet of tissue forms between heart chambers rather than the valve. A cardiologist will often monitor your condition over time if it’s mild and the symptoms are minor. They may prescribe medications or recommend lifestyle changes. If the condition gets worse or is severe, surgery may be the only option. It can improve your heart rhythm, eliminate unpleasant symptoms, and lower your risk of clotting and stroke. Echocardiogram: Images are produced using sound waves, which enable a cardiologist to view various heart structures, including the heart valves. An ECG can also measure the heart’s electrical impulses, rhythm, and size. Magnetic Resonance Imaging: An MRI provides detailed images using a magnetic field and radio waves. X-rays: A chest x-ray shows the heart, lungs, and major blood vessels and helps your doctor identify abnormalities that may be present. The duration of valve surgery depends on your condition and how diseased the heart is. A heart valve operation involves the work of a surgeon, cardiologist, anesthesiologist, and nurses. In addition to the time spent in the operating room, you’ll be in an intensive care unit (ICU) following the procedure during recovery. In general, heart valve surgery requires opening the chest. The patient is under general anesthesia and is asleep. During most such procedures, the heart is stopped temporarily while blood circulation and breathing are controlled by a heart/lung machine. 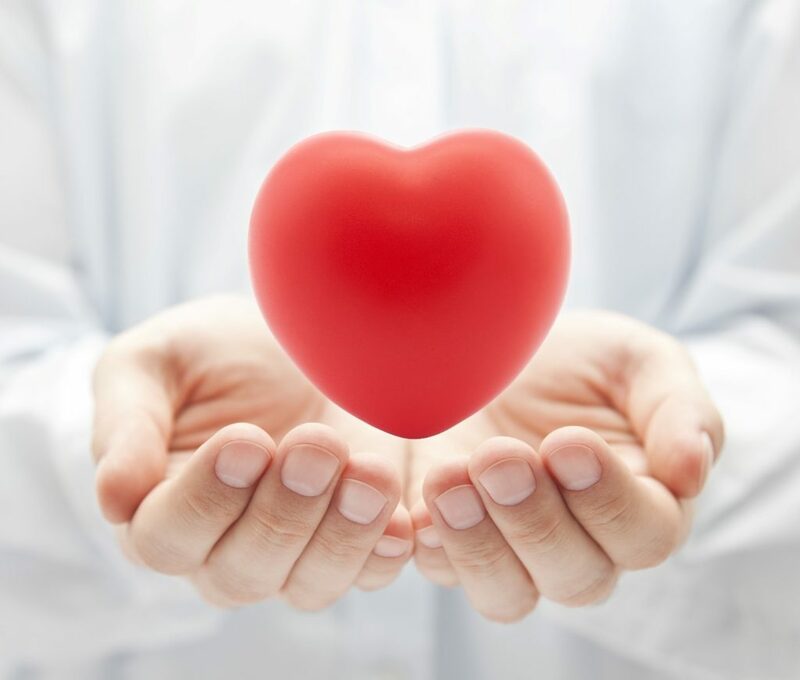 Newer alternative methods include operating on the heart while it is beating and performing minimally invasive procedures that can reduce pain, scarring, and recovery time. After the procedure, the heart rhythm is restored, and incisions are closed. Your vital signs are closely monitored in the ICU, where you’ll also have tubes to drain body fluids and intravenous fluids, medications, and nutrients. Once your condition improves and it’s determined no complications have occurred, nor are likely to, you are moved to a room where visitors are allowed. If the valve problem has been resolved, you may feel better immediately. Full recovery can take some time, but gradual improvement can be expected. There may or may not be restrictions, although some lifestyle adjustments may be recommended. Also, follow your doctor’s advice on medicine and activity, to reduce the likelihood of your heart valve disease returning. Pain, soreness, and swelling generally last from four to six weeks.3 Full recovery can take a few months, and you may need to avoid strenuous activity, such as lifting heavy objects, for a month or two. The five-year survival rate with aortic valve replacement is 94.6%.4 Studies have found that success rates for mitral valve repair for a common form of prolapse may be near 100%.5 Heart valve repair can permanently restore heart function, but the success of any surgery depends on the condition, your overall health, age, and whether you have other medical conditions. Remove extra tissue to resize the valve and/or enable flaps to close properly. Remove calcium deposits from valve flaps. Reattach the valve to its supporting cords. Repair cords that control valve flap movement. Patch holes in a valve. Tighten/reinforce the annulus—a ring around the heart valve. Valve Repair: Heart valves are supported by small cord-like pieces of tissue known as chords. Weakened chordae tendineae and papillary muscles disrupt valve function. Stretched chords can be problematic as well. Surgeons can shorten, or replace, the chords so the flaps can close properly. Ring Annuloplasty: A ring-like device is attached around the periphery of the valve opening. It provides support for the flaps after the valve has lost its shape and strength. Commissurotomy: If the flaps have thickened or stuck together, the surgeon cuts through where they join, opening the valve. Decalcification: Calcium buildup on valve flaps prevents normal closure, but surgeons can remove the deposits to restore normal closing ability. Reshaping: Over time, valves can lose their shape. If normal closure isn’t possible, a piece of tissue can be cut out, allowing the valve to function. Patching: Holes or tears in a valve flap can be fixed with a tissue patch. Balloon Valvuloplasty: Cardiac catheterization is used to address tightness. An alternative to invasive, sometimes open-heart surgery, it involves placing a small catheter into the heart through an artery in the arm or groin. A balloon, placed at the end of this instrument, is expanded by the surgeon. This stretches the valve open, separating its flaps and allowing it to function normally. Mechanical Heart Valve: Strong and durable, it is manufactured to perform like a natural valve for the rest of the patient’s life. Blood-thinning medication is needed to prevent clots, which can form in the flaps or hinges and cause an embolism, heart attack, or stroke. Tissue Valve: A bioprosthetic valve from a human or animal donor often doesn’t require blood thinning medication and can last from 10 to 20 years. The long-term success rate is generally high, but younger patients may require additional surgery later in life. Ross Procedure: A damaged aortic valve is replaced by the patient’s pulmonary valve. Similar in shape, it takes over the function of pumping blood back to the body; it can handle a large volume of blood and can even grow normally in children. A donor pulmonary valve is implanted to replace the missing one. TAVR/TAVI: Transcatheter aortic valve replacement/implantation is a newer, minimally invasive procedure for replacing a damaged or diseased valve. 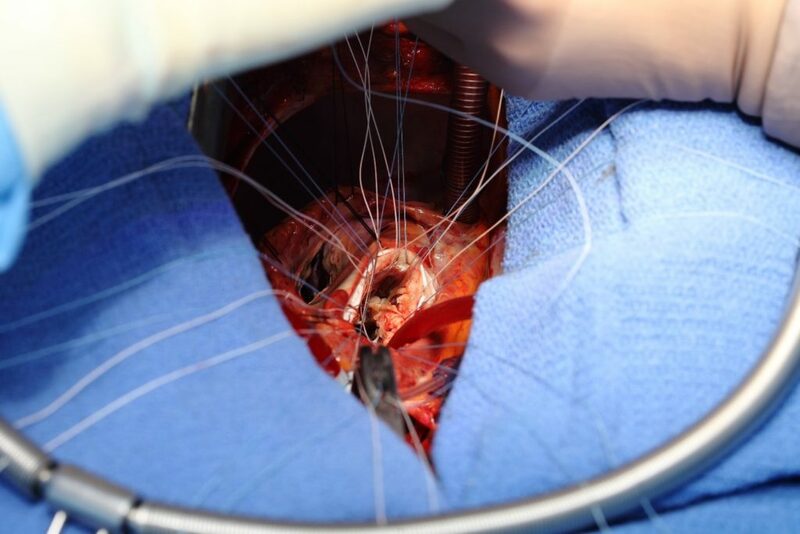 To insert the valve, a collapsible replacement is inserted into a catheter, which is guided to the heart. When the new valve is expanded, it pushes the old valve’s flaps out of the way and begins to regulate blood flow. The procedure is used to treat symptomatic aortic stenosis, with the best candidates being in their 70s and 80s or otherwise at risk during an open-heart procedure. For information on heart valve surgery or other treatment options in The Villages, Leesburg, or Lecanto, Florida, check our website, contact Cardiac & Vascular Consultants online, or call 352-606-4708 to schedule an appointment today!